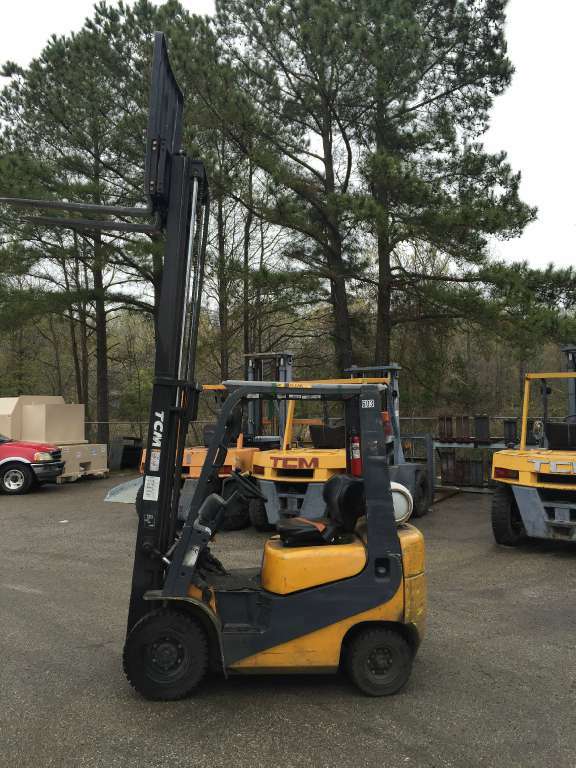 Allstate Equipment is your full service forklift sales and rental dealer in Chesapeake, Virginia that proudly offers equipment designed to provide solutions for modern material handling, warehouse and dock tasks. 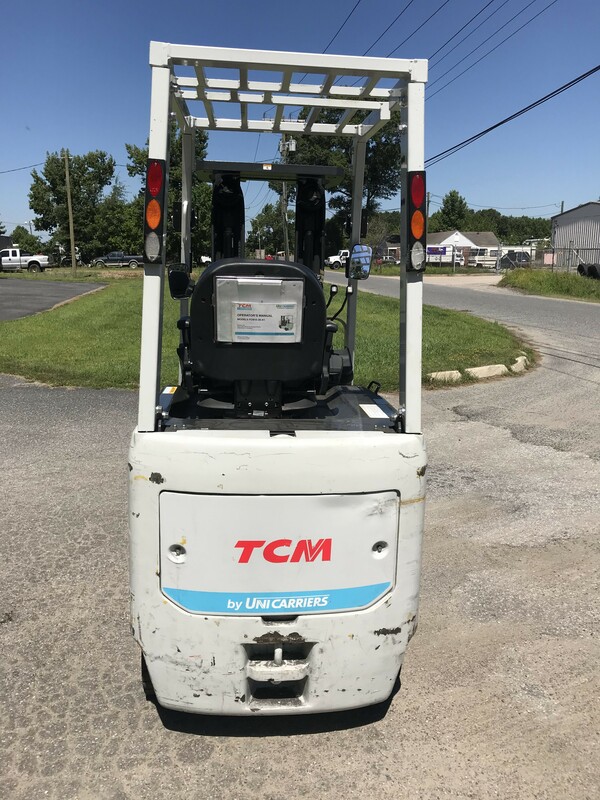 Our sales staff has the knowledge and experience to provide your company with new or used lift equipment, forklifts, electric hand trucks, pallet jacks, warehouse lift trucks and more to meet your needs and budget. For those times your requirements are for a forklift rental we have LP, Diesel, Electric and Narrow Aisle Equipment available for short and long term needs. If you would like to speak to one of our sales representatives, please e-mail us or call us at (888) 291-9679 Toll Free & (757) 545-1900 locally. We are a dealer located in Chesapeake, VA.